Accenture is one of the top IT Company which mainly focuses on solving the tough challenge for any client. Accenture serves more than 120 clients across the world and works across more than 40 industries. Accenture is proud to have been in appeared in Fortune’s “World’s Most Admired Companies” list for 16 consecutive times. Accenture has to their credit, 6K patents and few pending across 44 countries. 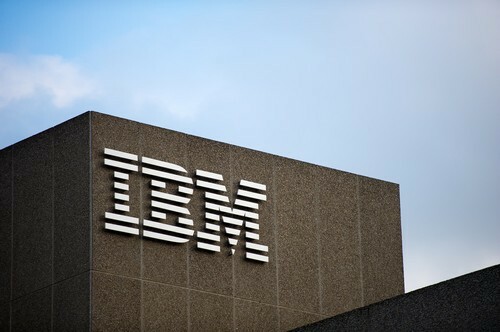 IBM is a top multinational company that is headquartered in New York, the United States was established in the year 1911. IBM serves their operations to almost 170 countries worldwide. IBM main business includes manufacturing and marketing computer software, hardware and middleware. It also provides consulting services for various technologies from mainframe to nanotechnology. Few products of IBM are Analytics, Blockchain, Cloud and Industry solutions, Internet of Things, Mobile, Security, Watson, and Mobile. IBM also focuses on research having a record of possessing many US patents. IBM has about 380,000 employees who work across the globe in various technologies. Due to their advancement in technology and their client services, it is considered as one of top Accenture competitors. Also regarded as one of the top IT Company, Deloitte is headquartered in London. This company provides various kinds of IT services to independent firms like consulting, financial advisory, audit, tax, risk management, and related services. These independent firms are members of Deloitte Touche Tohmatsu Limited (DTTL). In the year 2017, this company has generated revenue of 38.8 billion dollars. It has about 250 clients. 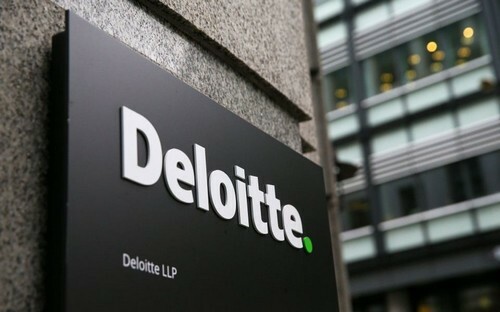 Deloitte focuses on working together though placed across the globe to deliver excellent services to their clients. Due to their services and the industries that are served by the company, Deloitte is considered as one of the top Accenture competitors. 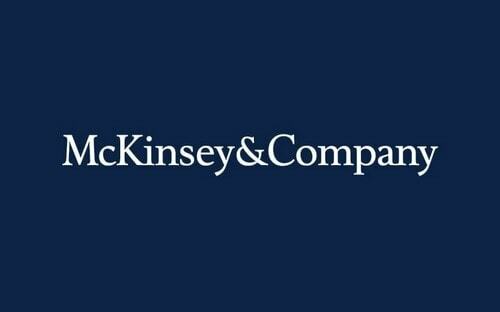 A management consulting firm, McKinsey is an American worldwide company that deals with qualitative and quantitative analysis to assess management decisions of the clients. McKinsey serves many large companies in India and works towards mobilizing change and drive execution to the clients. McKinsey helps many companies to become worldwide camps with their innovations and service. This company also works with government sector to create skills, help their growth, create jobs and enhance services. This company combines the global expertise of McKinsey with profound native insights so that their clients can achieve their goals. 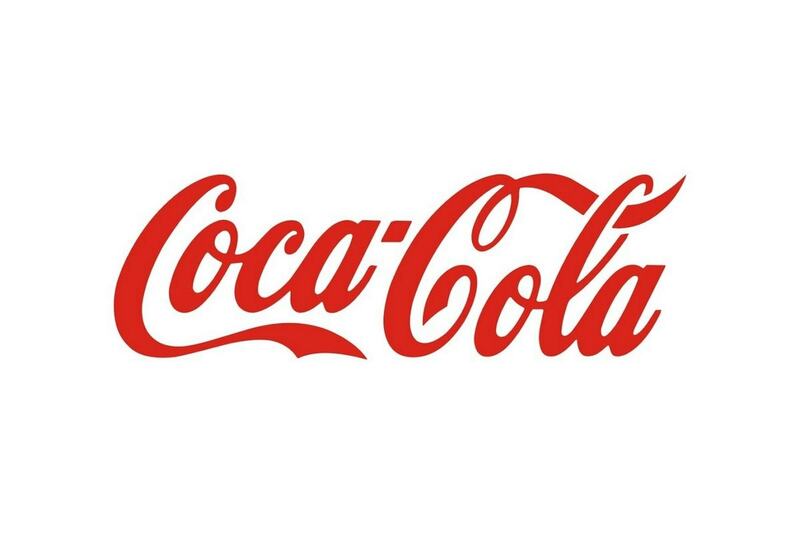 This company has about 27,000 employees working across their 127 offices. Due to their advancement in technology and their services, McKinsey is considered as one of the top Accenture competitors. Price water house Coopers (PWC) provides the wide range of business needs to their customers to help them achieve their goals. PWC is a multinational professional services network that is based out in London, United Kingdom. PWC has about 236,000 employees across their 743 locations which are situated in 158 countries. 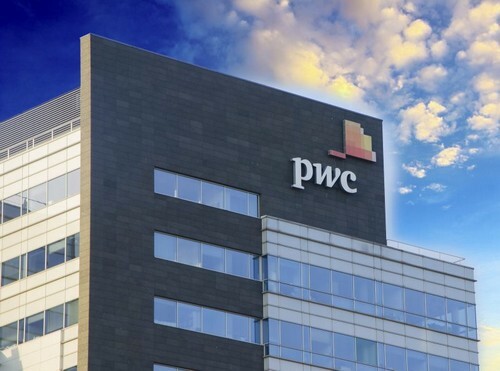 During the year, PWC produced revenue of 37.7 billion dollars. Their main services include assurance practice, tax practice and advisory practice, Legal, IFRS, Entrepreneurial and private clients, food supply and integrity services. Due to their wide array of services and their quality Price water house coopers is considered as one of the top Accenture competitors. 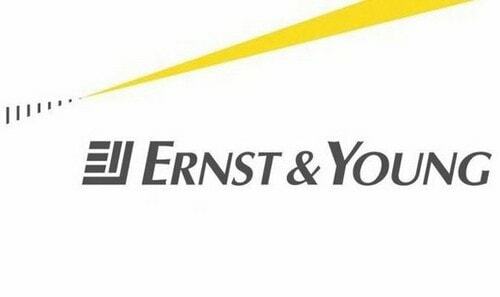 Also regarded as one of the top multinational professional services, Ernst and Young (EY) Company is headquartered in London, United Kingdom. EY is considered as one of the largest professional services company in the world. The main services provided by EY are advisory, assurance, tax, transactions, growth markets, specialty services, and people advisory services. EY operates as a separate legal entity in different countries. EY has about 250,000 employees across 150 countries and about 700 offices. Due to their commitment towards a better building world with sustainable growth, increased trust in business and the great collaboration, EY is considered as one of the top Accenture competitors. KPMG is a leading company that provides services like risk, financial & business, advisory, tax and regulatory, internal audit and corporate governance. 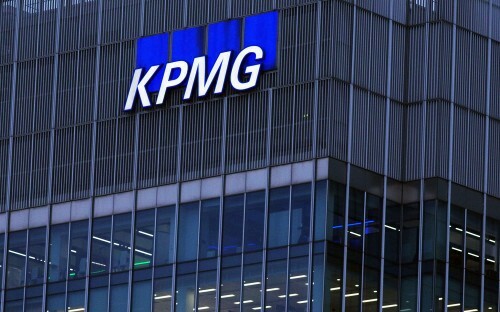 KPMG is one of the biggest auditors in the industry. It is headquartered in the Netherlands. KPMG has about 189,000 employees and them main domains includes tax, advisory and financial audit. It has generated revenue of 26.40 billion US dollars in the year 2017. It makes use of the multi-disciplinary method with practical industry knowledge that will help clients to meet their challenges and be open to new opportunities. Due to this, KPMG is considered as one of the top Accenture competitors. Capgemini is a global leader in technology services, consulting and digital transformation. It is a professional service company is headquartered in Paris, France. It provides IT services and is considered as the largest IT consulting and outsourcing company in the world. 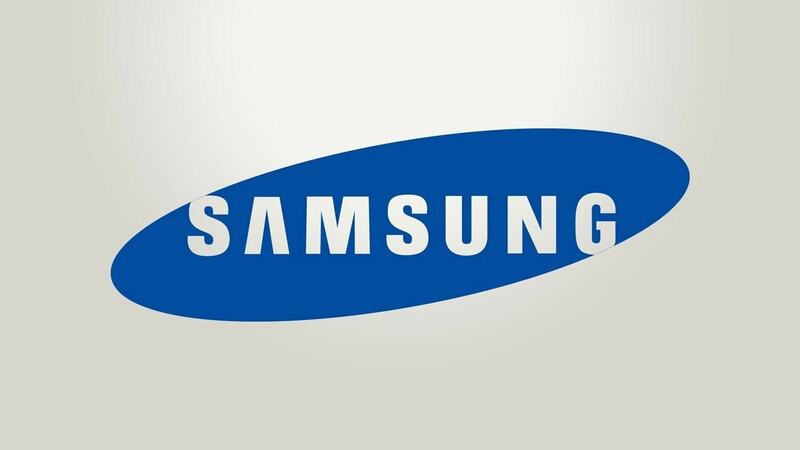 It has about 200,000 employees across their 40 countries. Capgemini provides services like digital services, cloud services, technology solutions, business operations and cyber security & risk. It is leading in their innovation to meet their client requirements. During the year 2017, it is estimated that Capgemini has produced about 12.8 million Euro currencies. Due to their value for technology through their innovative team, Capgemini is considered as one of the top Accenture competitors. 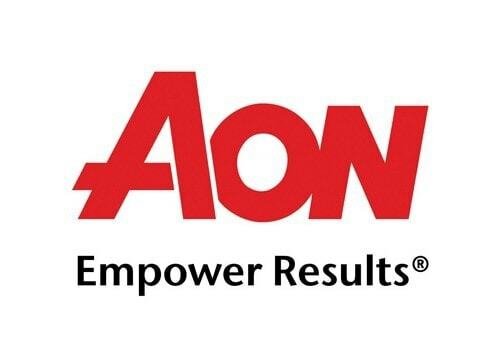 A human capital and management consulting service company; Aon Hewitt is an American provider company that is headquartered in Illinois, United States. This company is the global leaders with respect to human resource consulting. It provides consulting in human capital which will help the company to maximize their human resource so that their workforce can be managed at every stage of the employment life cycle. It has their offices at about 500 locations that are spread across 120 countries. Due to their focus on maximizing people’s potential which will help to increase the personal wealth, this company is considered as one of the top Accenture competitors. Also regarded as one of the management consulting firms, Boston Consultancy Group is headquartered in the United States. Boston Consultancy Group has about 16,000 employees and has their offices in about 90 cities that are spread across 50 countries. Boston Consultancy Group partners with various customers who are looking to solve any hardest problem that is of great challenge to their businesses. 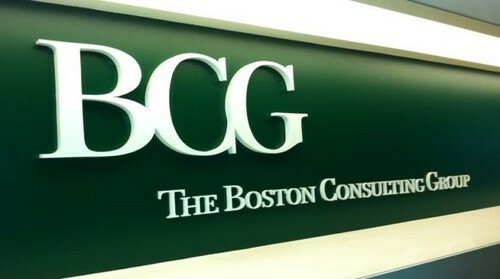 Boston Consultancy Group has to their credit many awards and honors. This company makes use of the innovative approach to provide unique solutions to their customers. Due to their quality of service to their client, Boston Consultancy Group is regarded as one of the top Accenture competitors. Yet another business consulting firms at the top of the world, Bain & Company is headquartered in Boston. Bain & Company provides advice to various organizations which fall under public, private and non-profit organizations. Bain & Company work with top executives in order to help the clients take great decisions and also to transform them into better versions. 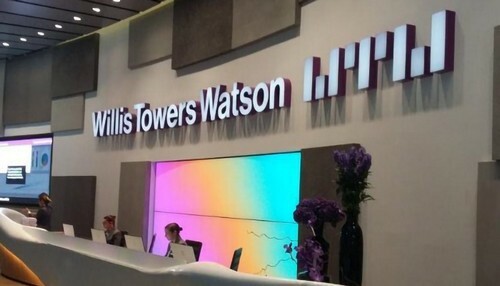 Willis Towers Watson is one of the top global professional services where their business focuses on risk management and human resource consulting. This company provides leading global advisory, broking, and solutions to companies which will help them to overcome their risk and reach to their path of growth. Willis Towers Watson has about 40,000 employees across their offices situated in 140 countries. Their solutions are designed in such a way that their customers can manage risks, cultivate talents, optimize benefits and increase capital to perform better. Due to their advanced technology, Willis Towers Watson is considered as one of the top Accenture competitors. 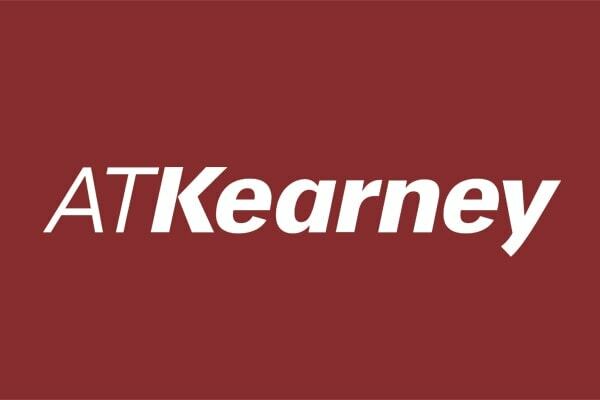 Also regarded as one of the top global management consulting firm, A T Kearney is headquartered in the United States. Their main domains include aerospace, chemicals, automotive, communications media and technology, retail, healthcare, financial institutions, private and public sector. Their services focused in strategy, analytics, innovation, operations, technology, marketing, sales, procurement, and sustainability. It has about 3500 employees across their 60 offices spread across 40 countries. AT Kearney provides solutions to the clients to tackle their important challenges. Due to their widespread use of technology and their quality of service, this company is regarded as one of the top Accenture competitors. The digital technology decision makers are moving at a very fast face to achieve their business goals and objectives. Accenture makes use of digital technology for providing various solutions to achieve better performance.